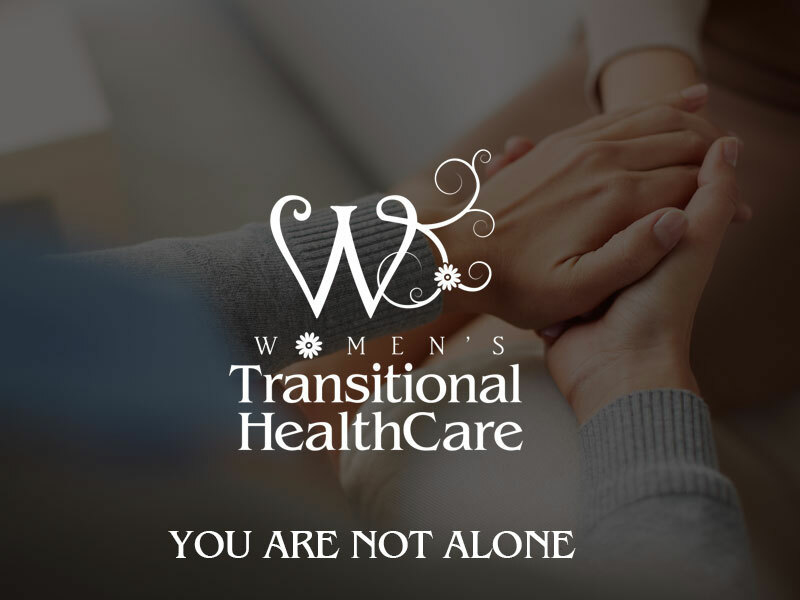 Providing individualized psychiatric care to meet the unique needs of women. As a psychiatrist in Charlotte, I believe that every woman is special and should be treated that way. Unique by design, a woman is instilled with purpose and potential. At Women’s Transitional Healthcare in Charlotte we appreciate and nurture those unique characteristics thus, allowing a woman to bloom into her natural state of beauty. DID YOU KNOW. Beginning at adolescents, women face an increased risk for mental illness. Women are 2 to 3 times more likely than men to develop depressive disorders. Experienced staff with a wide range of expertise in multiple areas of mental health medicine, dedicated to your overall well being. We appreciate and nurture each patient’s unique characteristics thus, allowing a woman to bloom into her natural state of beauty. Our team draws upon their professional training and education to deal with the distinctive mental, emotional and relational needs of each person. We will formulate a wellness plan designed specifically for you based on our experience and professional assessment of you as an individual. Dr. Suffren obtained her undergraduate degree in Biochemistry from North Carolina State University. Dr. Suffren has a passion for women’s mental wellness and preventive care and has been working in this field of focus for over 12 years. She has over twenty years combined nursing experience in diverse areas holds a Master of Science prepared Psychiatric Mental Health Nurse Practitioner; concentration in Family Psychiatric Mental Health from Vanderbilt University School of Nursing. Laura provides individual and group therapy for men, women, and children of all ages dealing with issues of domestic violence, sexual assault, human trafficking. PTSD, Anxiety, Depression, Bipolar Disorder, Borderline Personality Disorder, bereavement, and other mental health disorders. Rachel Mathew, psychotherapist and licensed clinical social worker seeks to empower individuals at pivotal moments in their lives. In the past 28 years working with a very diverse population across the country and internationally she was provided individual, couples, family and group therapy in a creative, nurturing, supportive and empathetic environment. I have been a nurse for over 23 years and I have worked with a varied population of clients. I worked for many years within several Hospital systems in the South Florida area as a psychiatric nurse and I had much experience with clients diagnosed with mood, thought and personality disorders. Group therapy can be very positive because it assures us as women, that we are not alone, and that others share similar problems and struggles. As a psychiatrist in Charlotte, I believe that every woman is special and should be treated that way. Unique by design, a woman is instilled with purpose and potential. © Women's Transitional Health Care 2017. All rights reserved.